We would like to thank everyone who celebrated and supported the 57th annual Quadrille Ball, and helped making January 28, 2017 another wonderful and successful night to remember! 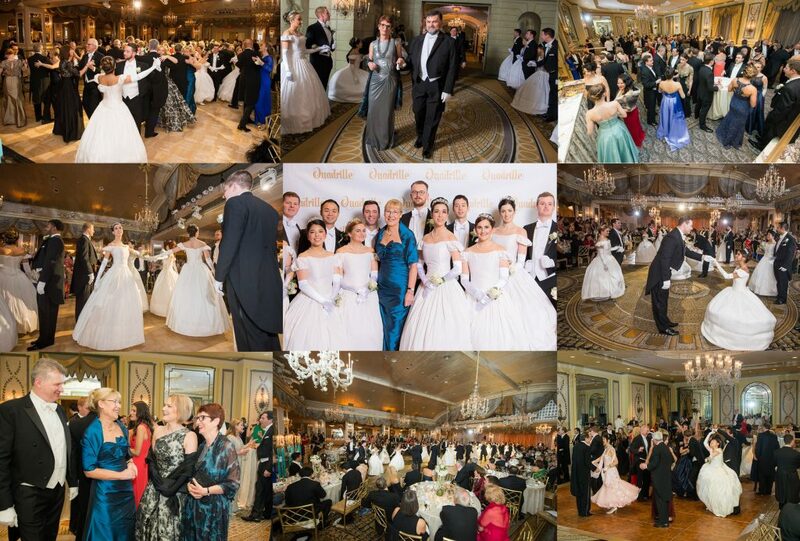 Today, we are happy to share the 2017 Quadrille Ball photos. Please refer to the Quadrille Journal (bottom of page 9) for the password. We are also delighted to report that the New York Times again featured the Quadrille Ball in its Style Section.